Best line in the building. 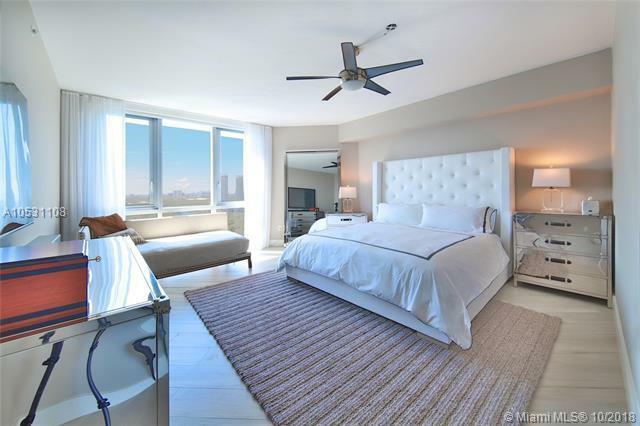 This corner unit features 3 bedrooms + den, 3.5 baths. Professionally designed and furnished. 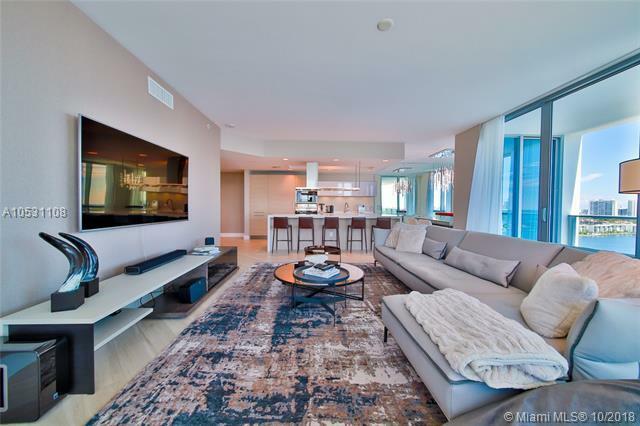 One of the most magnificent residences at Marina Palms. 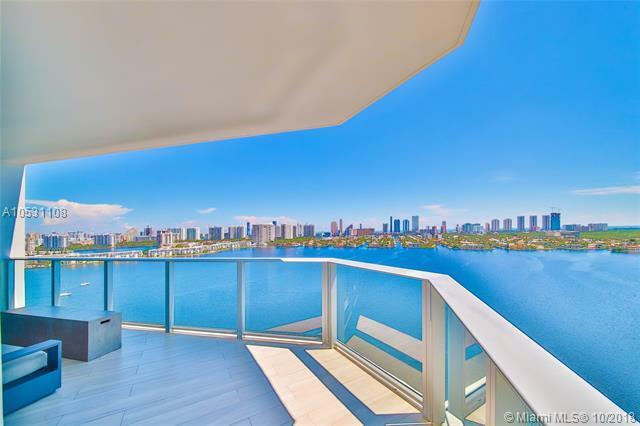 Amazing views over the marina, the inter coastal waterway and beyond to the Atlantic Ocean and Sunny Isles skyline. Unit comes with 70' Marina Slip #064 at an additional cost. 2 assigned covered parking spaces & storage. 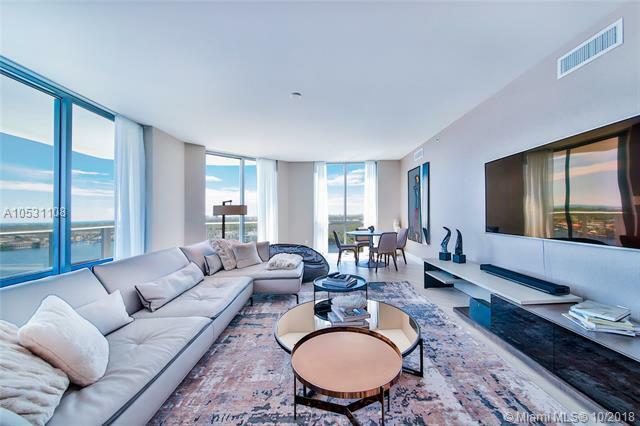 Ultra high end amenities include open pool with amazing water views, barbecue area and much more! !